In today’s world of harmful foods and toxic chemicals, many people are turning to alternative treatments to resolve their growing list of health problems. One of those alternative therapies is coffee enemas, a technique that was popularized by the late Dr. Max Gerson. Born in Wongowritz, Germany in 1881, Gerson made a name for himself by first curing his own frequent migraine headaches. Gerson soon had a thriving practice established which focused on treating migraines in other patients by altering their diets. Gerson soon found that his diet was not only curing his patients’ headaches, but also the tuberculosis that many of them were suffering from. Today, Gerson lives on through Gerson Therapy, a strict management program used to treat cancer patients and many others suffering from illnesses that simply refuse to be resolved via conventional medicine. Overseen by the Gerson Institute, Gerson Therapy involves a carefully-tailored regimen of juicing, dietary changes, supplements and detoxification. And it’s the detoxification part that we’re particularly interested in. In the process of cleaning up their diet and using raw juices to flush out accumulated toxins from their tissues and organs, people tend to experience considerable discomfort and pain in their liver and gastrointestinal tract. This process, often referred to as a Herxheimer Reaction, can manifest in symptoms of fever, flu, aching joints and general discomfort. Herxheimer Reactions occur due to a buildup of toxins in the liver, which is the key organ tasked with detoxification and cleansing the blood. Because the liver can only handle so many toxins at any one time, it can be placed under considerable stress during a detox regime like Gerson Therapy. In steps the coffee enema. The Gerson Institute, along with many other high-profile alternative practitioners, prescribes coffee enemas to their patients up to five times per day in order to assist the liver in its mammoth task of detoxification and encouraging healthy bile production, which can further assist in breaking down toxins and cleansing the body. It might sound a little wacky (and more than a little uncomfortable! 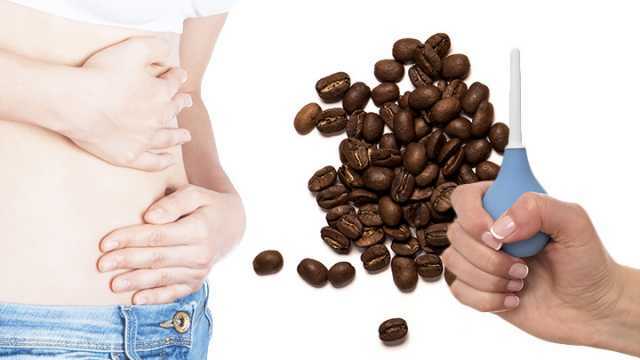 ), but the continuing popularity of coffee enemas suggests that it may be worth giving them a go if you’re suffering from stubborn health problems or planning on starting a detox diet. There’s a certain amount of doubt within the scientific community as to whether there’s any measurable benefit of coffee enemas, with most studies failing to show any quantifiable benefits. In contrast is the thousands of anecdotal reports across the world supporting the claims that coffee enemas are highly beneficial for the body. Coffee enemas during Gerson Therapy are said to wipe out toxins from the body. 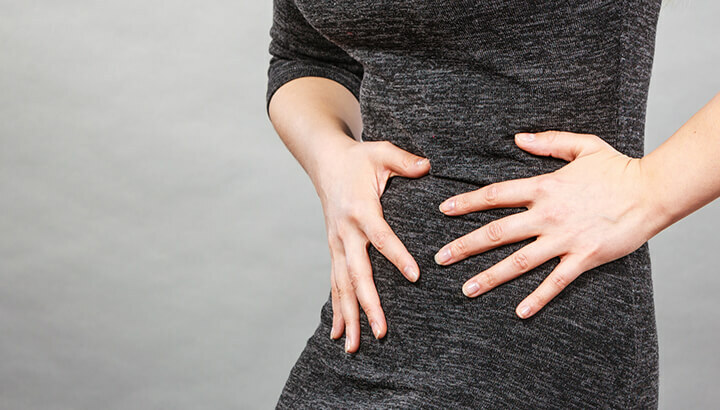 Supporters of coffee enemas believe they can relieve stomach pain and bloating. Have you tried coffee enemas? How has it worked for you? Let us know in the comments! 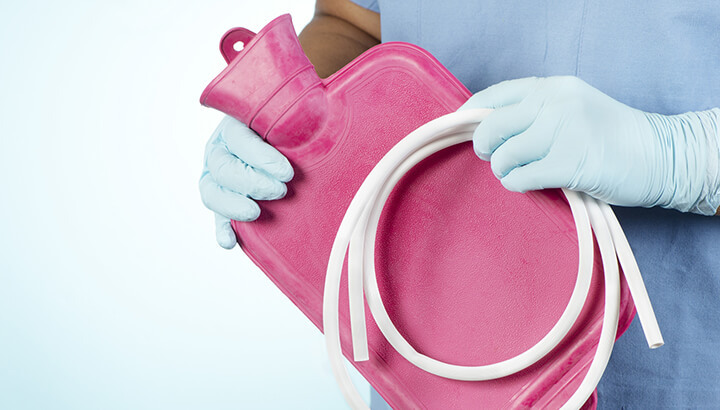 Hey Buddy!, I found this information for you: "5 Reasons To Try Coffee Enemas". Here is the website link: https://www.thealternativedaily.com/reasons-to-try-coffee-enemas/. Thank you.